NEW DELHI (AP) — India’s top court on Wednesday upheld the government’s policy of issuing a 12-digit identification number to every citizen, but said it can’t be made mandatory for services such as bank accounts, cellphone connections and school admissions. Prashan Bhushan, an attorney, said private organizations couldn’t ask for it because of privacy concerns. 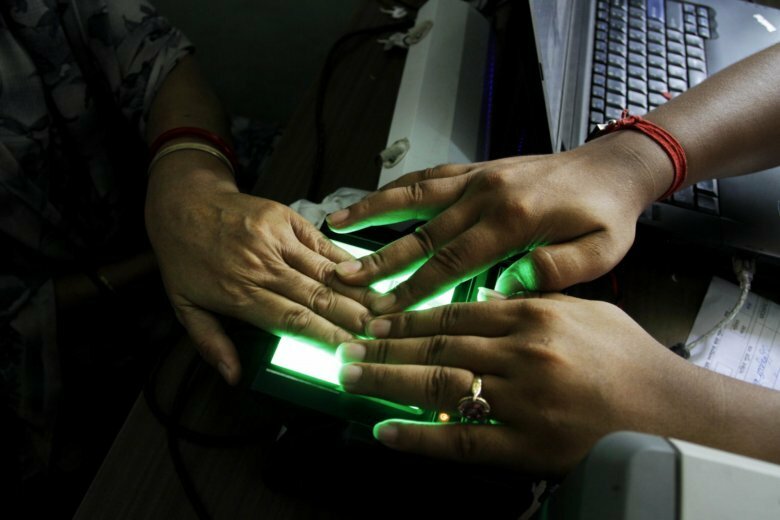 The Indian government has enrolled more than 90 percent of the country’s 1.3 billion people since it launched the scheme in 2010 linking fingerprints, iris scans and photos of citizens to the unique 12-digit number. Rich Indians generally possessed passports, driver’s licenses or credit cards that establish who they are. But the poor often were forced to rely on electricity bills, ration cards, voting cards or letters from local officials. The government policy aimed at making a citizen’s identification number override all other prior identity proofs. Sikri, however, said there was no possibility of a person obtaining a duplicate identification number because an adequate defense mechanism was in place. Justice D. Y. Chandrachud said the collection of data could lead to individual profiling of citizens and the data could be misused by a third party and private vendors without the consent of an individual.